Dear Reader, the content that you are reading was accurate at the time of publishing, but might have become obsolete since then. 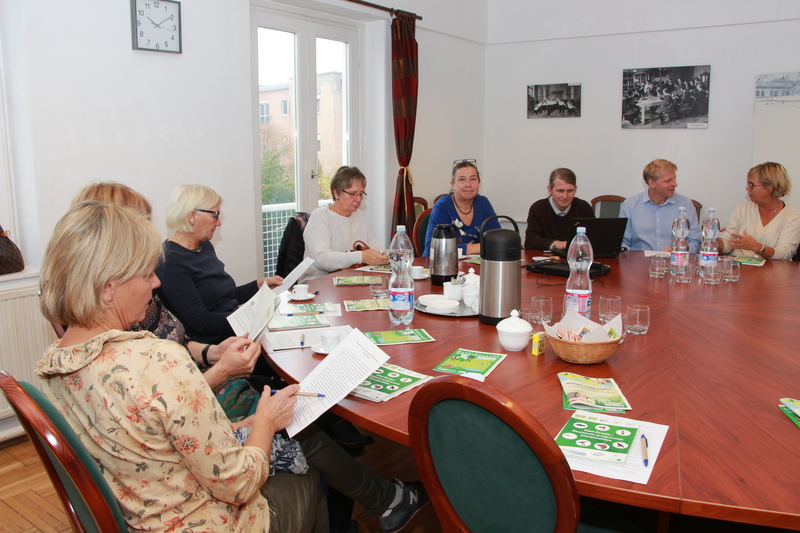 The Hungarian Institute for Educational Research and Development (HIERD) had the pleasure to host seven members of the staff of the Malakoff School in Moss, Norway on the 26th of October 2016 who came to learn more about the Hungarian educational system and the local Eco-School Network. 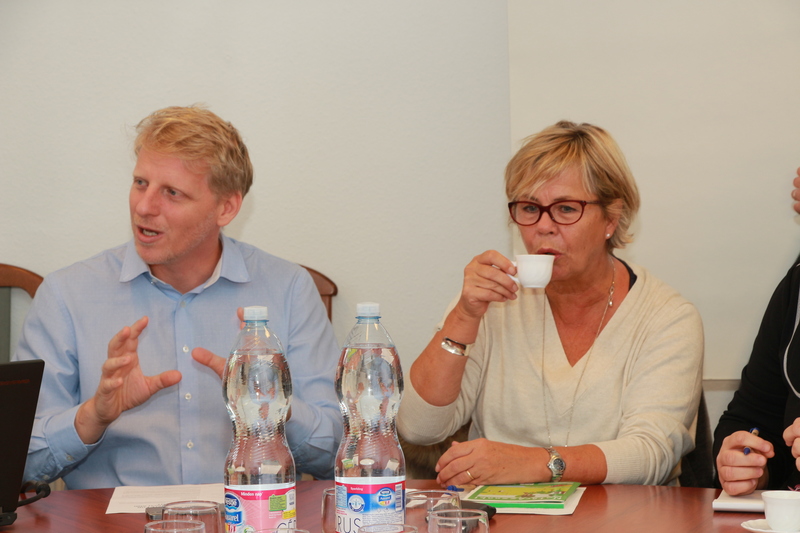 The group was at first greeted by the substitute general director of the institute, Dr. Zoltán Pompor, who gave an overview about the institute’s main activities, the recent digital developments, as well as the implementation of the pilot textbooks. 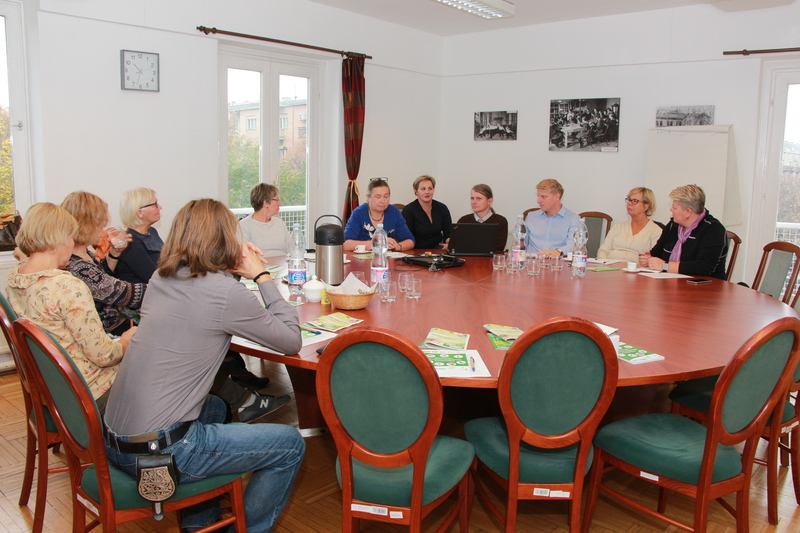 The members of the group discussed briefly the correlations and the differences between the Norwegian and the Hungarian educational system. 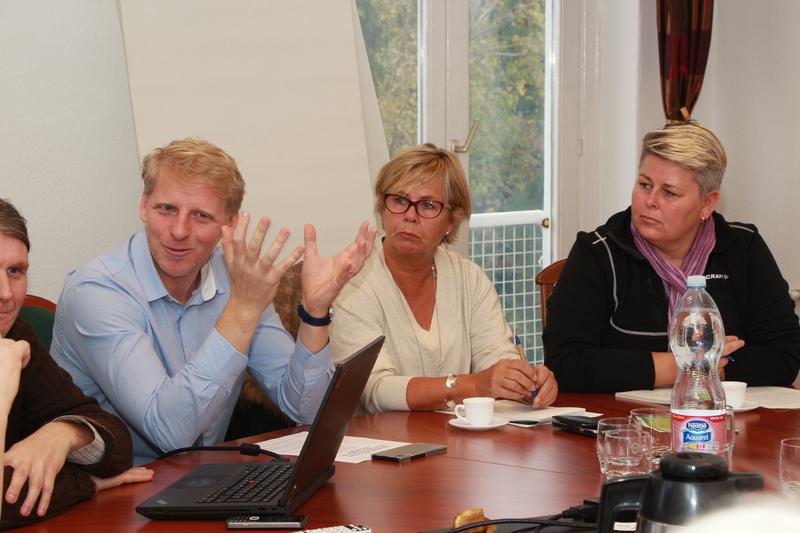 They were also interested in getting acquainted with the procurement and the digitalization of the new textbooks. 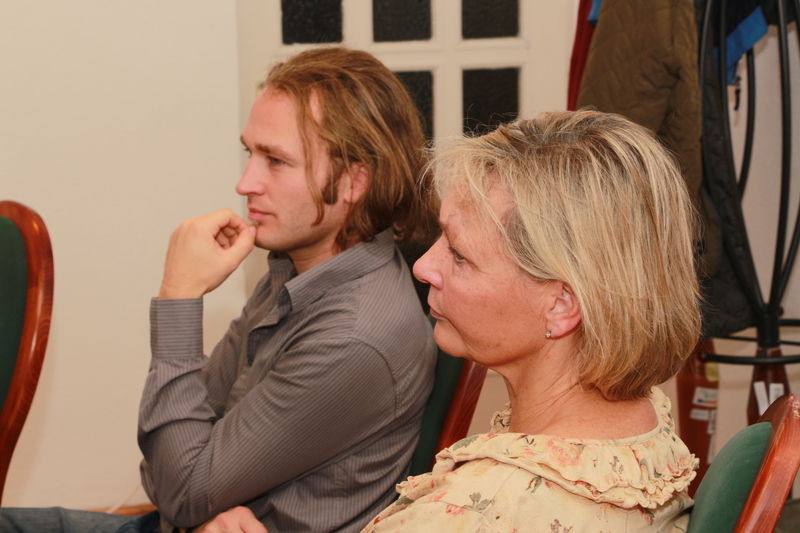 The conversation was followed by the presentation of Dr. Attila Varga on the Hungarian Eco-School Network. 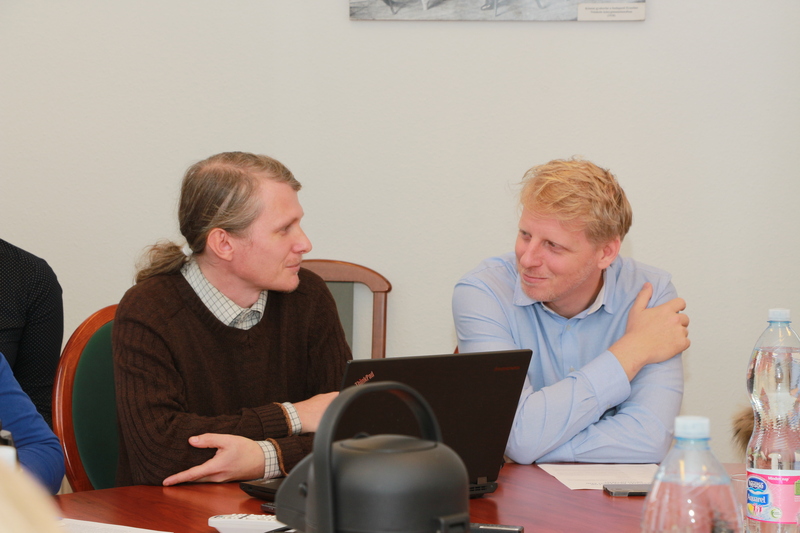 As the leader of the project, he gave a detailed insight into the functioning of the system. 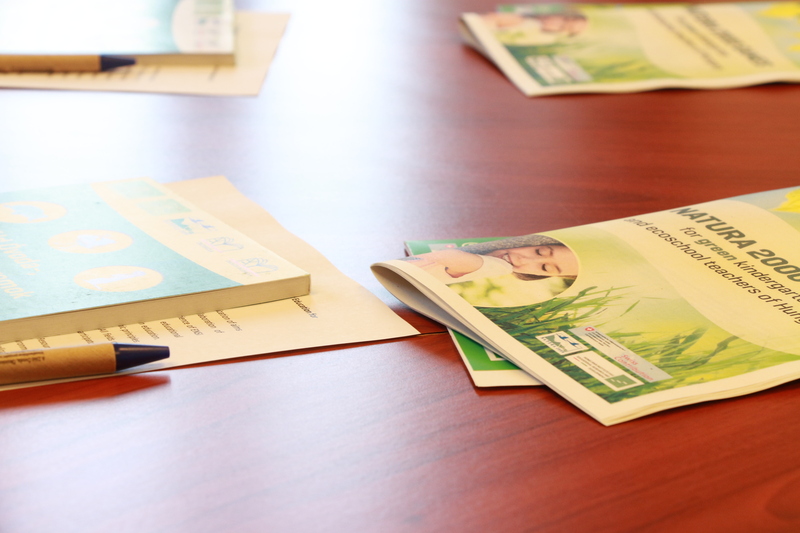 He explained the holistic approach, detailed the international background as well as the underlying concepts before defining the direct and indirect objectives of the participants. He highlighted the importance of raising environmental awareness which should be, in order to achieve the common goals, paired by the involvement of all the pupils. 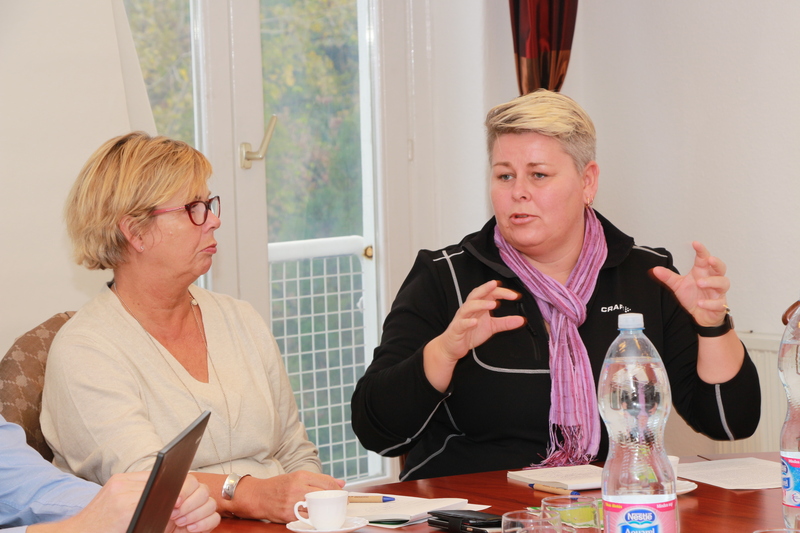 The presentation was concluded by several good practices of local Hungarian schools within the framework.